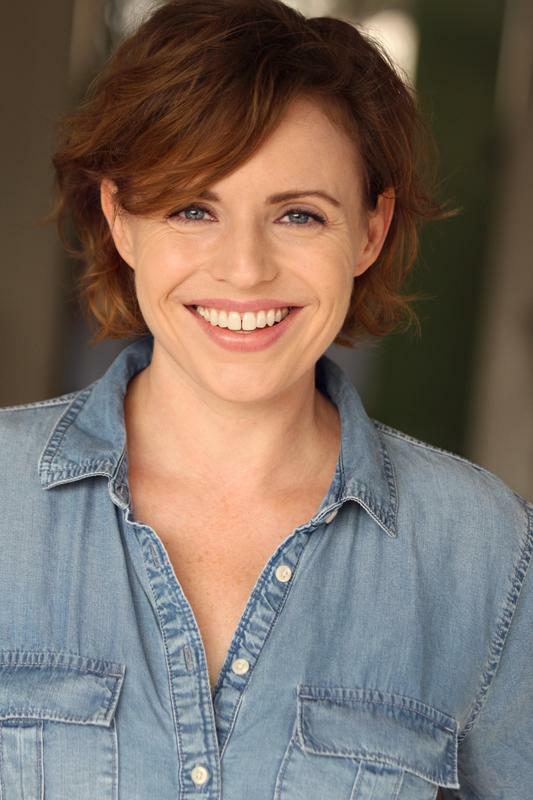 I am a lady actor and I perform and teach improvisation and comedy stuff at home in Los Angeles and all over the world. This website will tell you everything you need to know about me; be it my height, my agent's phone number or the number of shows I've appeared in with 'weiners' in the title (only one, boo). Please look around and then hire me. Or hire me and then look around; you're the boss!